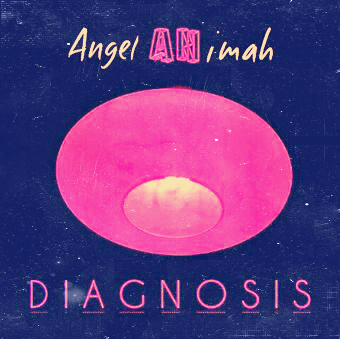 Download or stream Angela Nimah’s new project entitled Diagnosis. Angela Nimah is a Voodoo-Soul artist, who is an all round creative as a song writer, poet and singer. Angela Nimah was recently interviewed by Lavatory Records and the interview will be published during the month of July. Keep on the lookout for the interview, until then – check out the Diagnosis project.